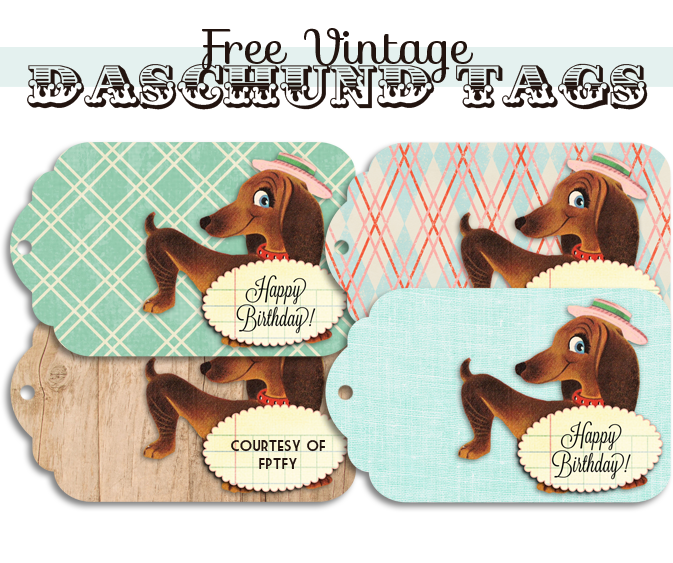 Happy Birthday Vintage Daschund Tags! 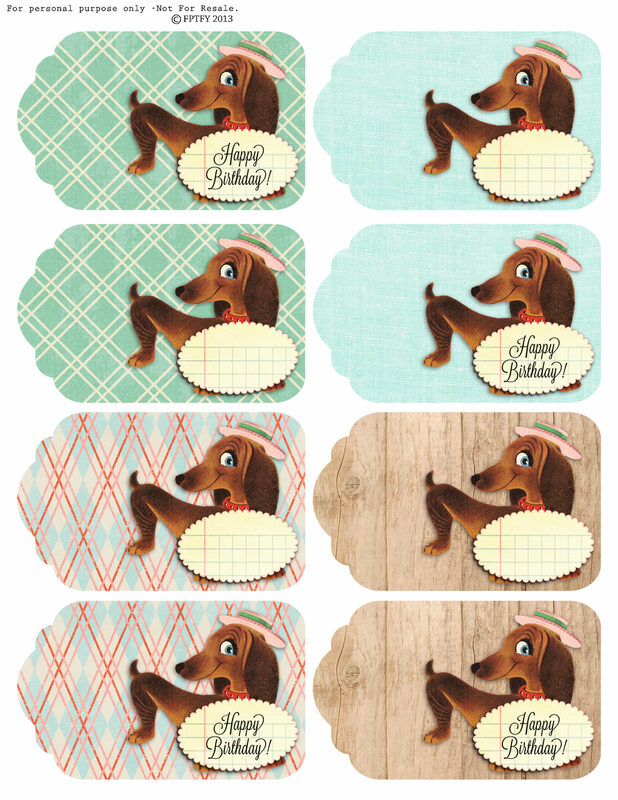 As most of you know.. Miss TCM just adores her little fur babies and in honor of her Special Day, I created these adorable little tags for you all to enjoy! To download, click on the image below! And Guess what?! 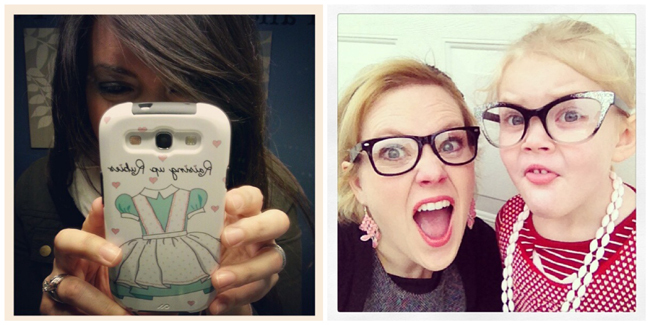 It’s also Miss Raising up Rubies AND Miss ShabbyBlogs Special DAY!! I wanted to create a freebie for all of them but I found out a little too late! But I trust in your unfailing love. I will rejoice because you have rescued me. I will sing to the Lord because he is good to me. the little WONDERFUL WIENERS!!!!! How cute are they!!! I mean really…how cute are they! Thank you thank you thank you…Love you dearly! My life has been so blessed since you and your family have become a part of my family…plus I get little doxie tags on top of it…it’s like the cherry on top of the sundae!!!!! I LOOOOOOOOOOOOOOOOOOOOOOOOOOOOOOOOOOVE it…grabbing my card stock as we speak…time to print…I have to tie one on something immediately or I will BUST!!!!! Sooooooo cute!!! Love anything with doggies on it! I am especially partial to poodles ;)! hi ! i just discovered your website ! lovely work ! but i am not able to download these tags, i tried it many times…could you check it again ? thanks for everthing !